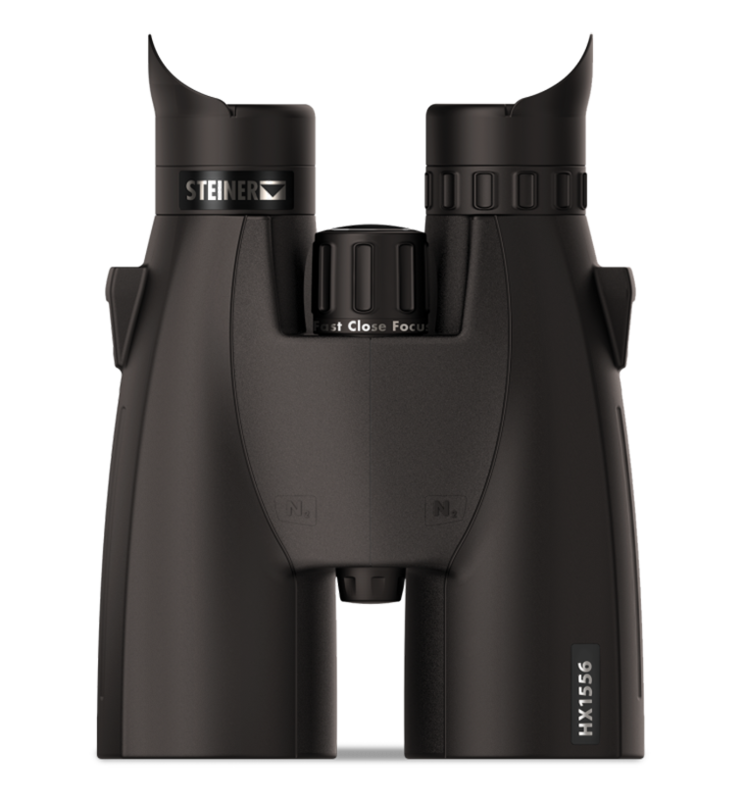 The Steiner HX 15x56 won two "Best of 2018" awards from BestBinocularReviews.com, for best hunting binocular and best high power binocular: "For such a high magnification, the brightness and general quality of the view is you get through these is also super impressive. I was particularly blown away by the very low level of color fringing, which on high powered devices is usually far more obvious." HX 15x56 is rated 5.0 out of 5 by 7. Is there a tripod mount point? Also if so will it come with adapter? I've owned 10X50 Night hunter for over 15 years and very pleased with them, however, they are starting to fog and the external coating is deteriorating. Is the night vision as remarkable for the HX 15X56? 1. What is the closest vewing distance. &nbsp;2. How are they adjusted and does each eye have to be adjusted for each distance. 3. I am using on land but i have friends buying the marine 10x50 which I think allows a lot more light in to the eye. Better or not? 1. 8 feet 2. The center focus wheel focuses both barrels in tandem, while the left eyepiece is independently adjustable for diopter 3. 'better' is a relative term. The MM1050 are a porro prism design with the advantage of independently adjustable eyepieces (Sports-Auto-Focus) with a general high-contrast coating. The HX on the other hand, is a roof-prism binocular with a typical center-focus wheel, and high definition optics optimized for use while hunting. yes, they rubber, winged portions of each eyecup spins independently from the eyecup extension mechanism. Does the Steiner HX 15x56 come with or ready for a tripod mount adapter? When will the public consumer be allowed to purchase Steiner HX 15 X 56 binoculars? Once they arrive in this country from Germany, they'll be distributed to dealers and distributors, where consumers will be able to purchase them. How much eye relief is there? When were these binoculars first sold? 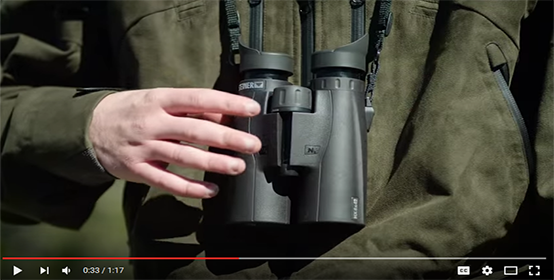 Which binoculars have both Eye adjustments? I have an eye disease which makes both eyes extremely different on Adjustments &nbsp;my left eye is the worst.. &nbsp;The Optics guy at Sportsmans warehouse in twin falls was telling me I needed to check out your website. You will be looking for Porro prism binoculars with the Sports-Auto-Focus feature. They can be found in the Military, Marine, and Military*Marine lines.